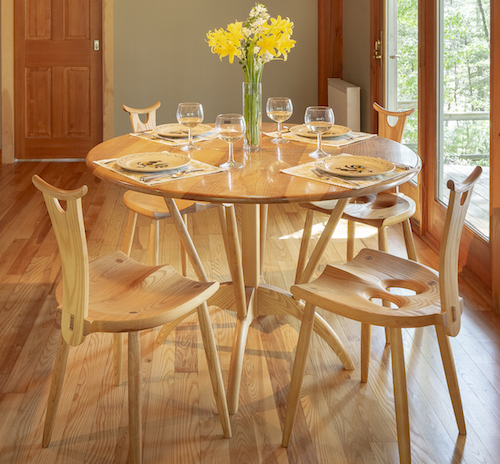 A table is a gathering place, where we come together to share nourishment, tell stories, meet with associate or offer abundance to loved ones. 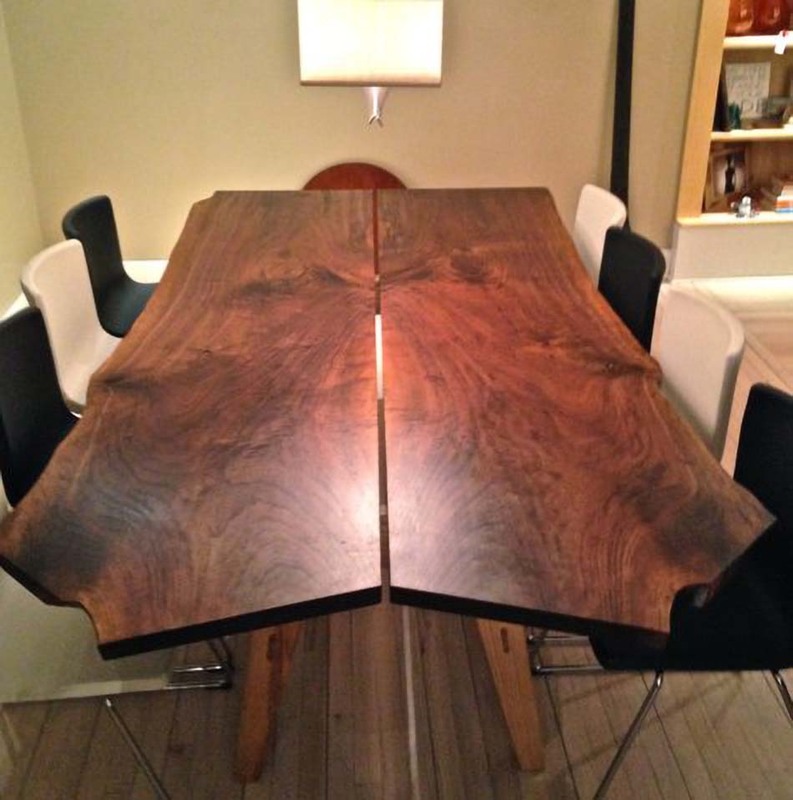 We celebrate and or close business deals around coffee, dining, and conference tables. 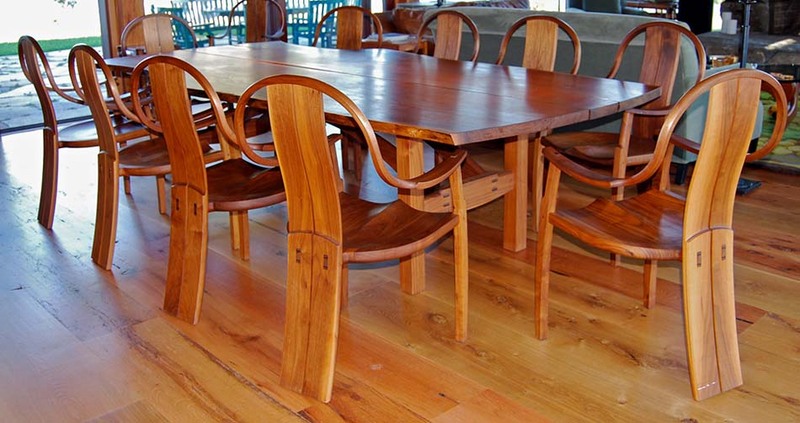 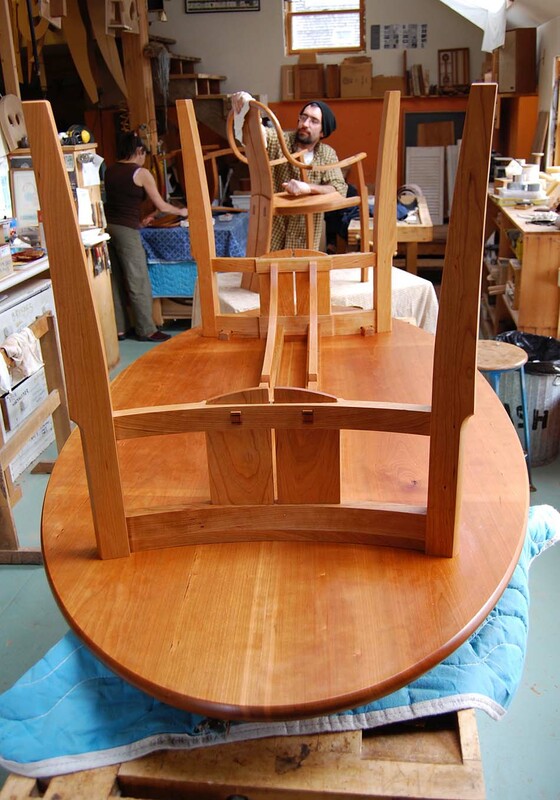 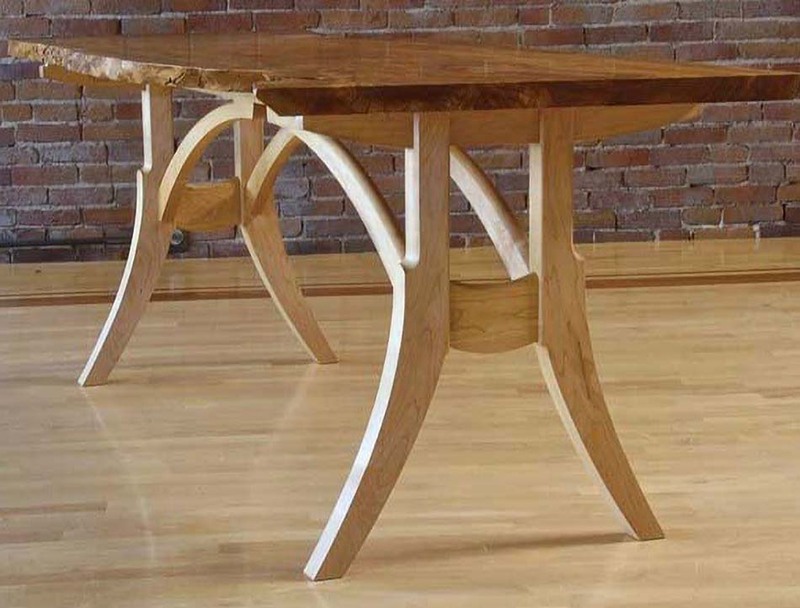 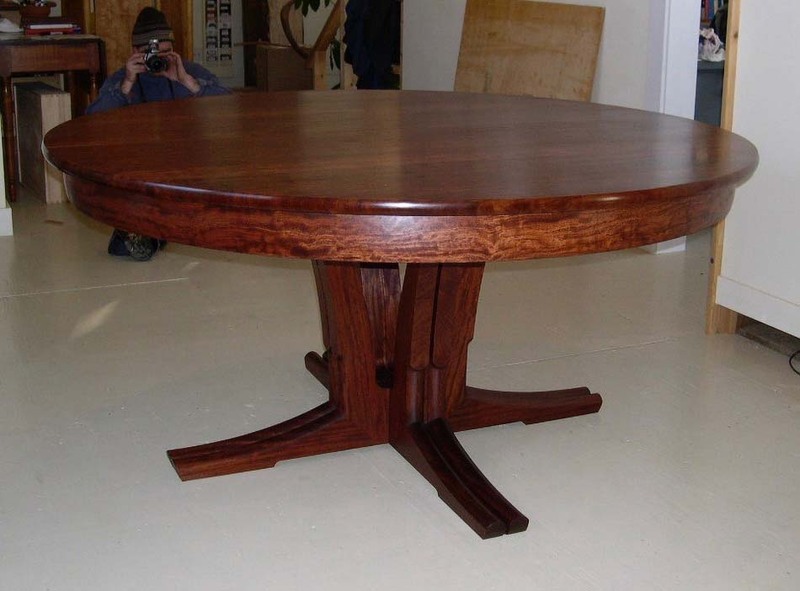 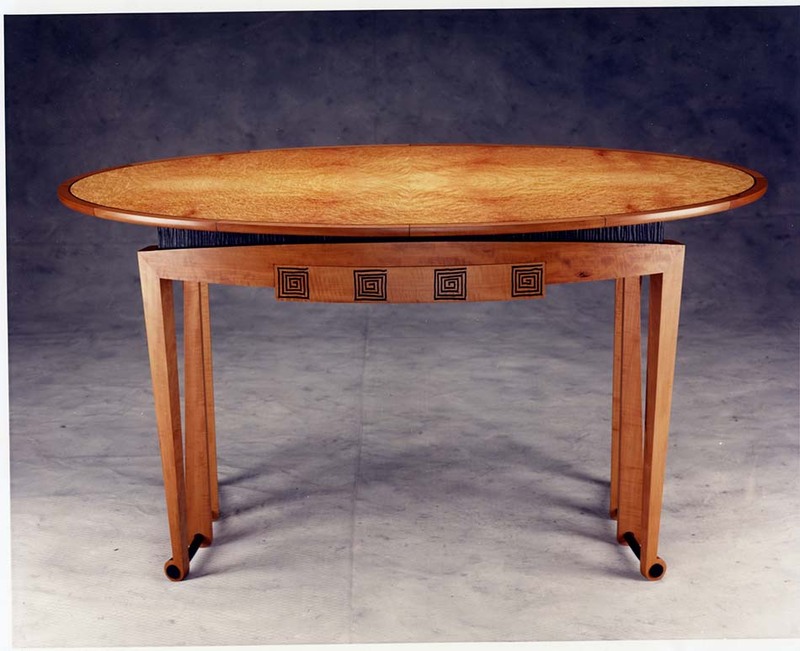 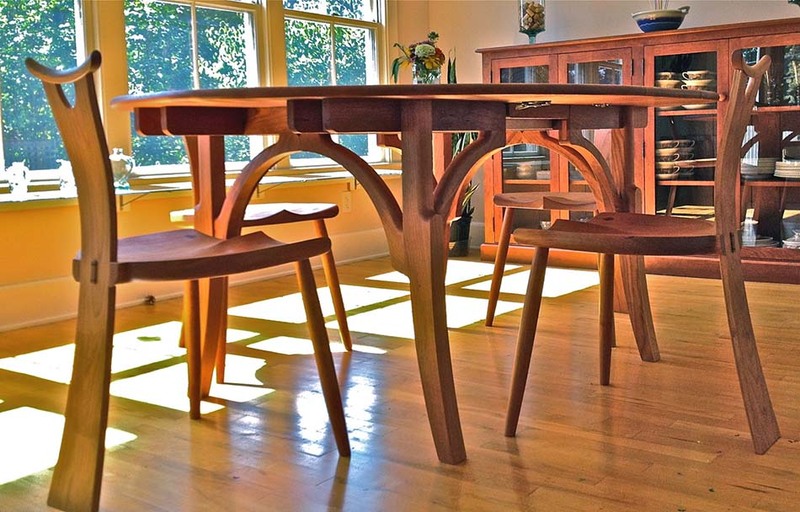 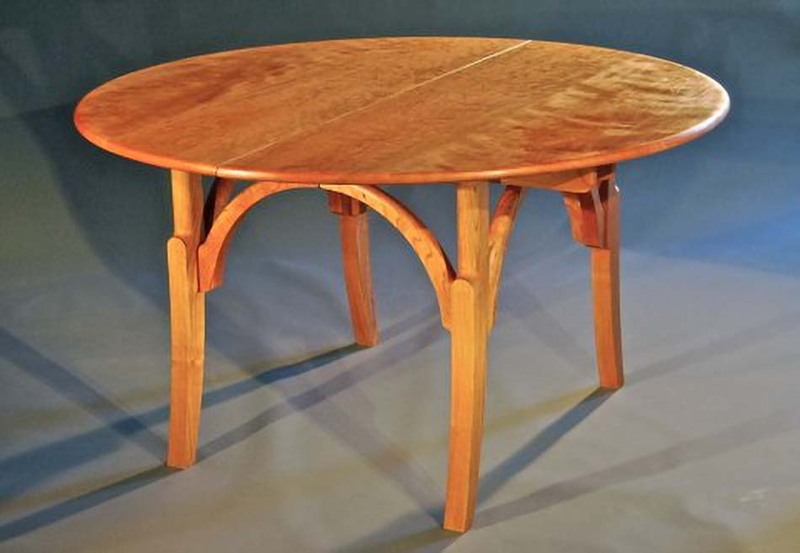 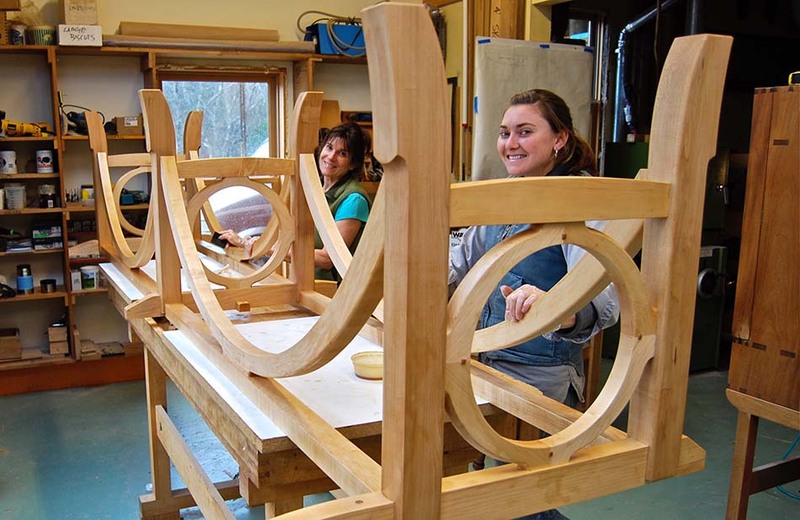 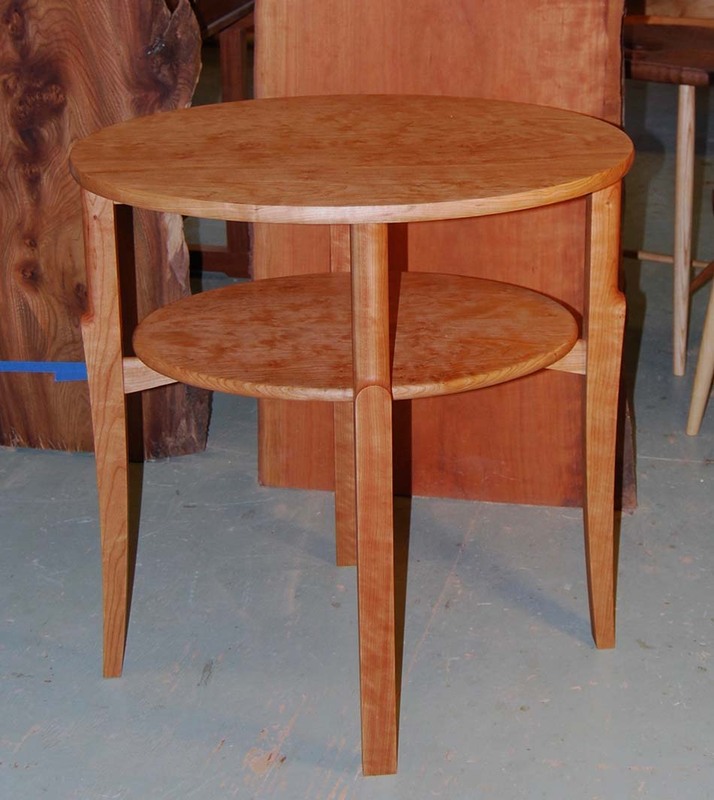 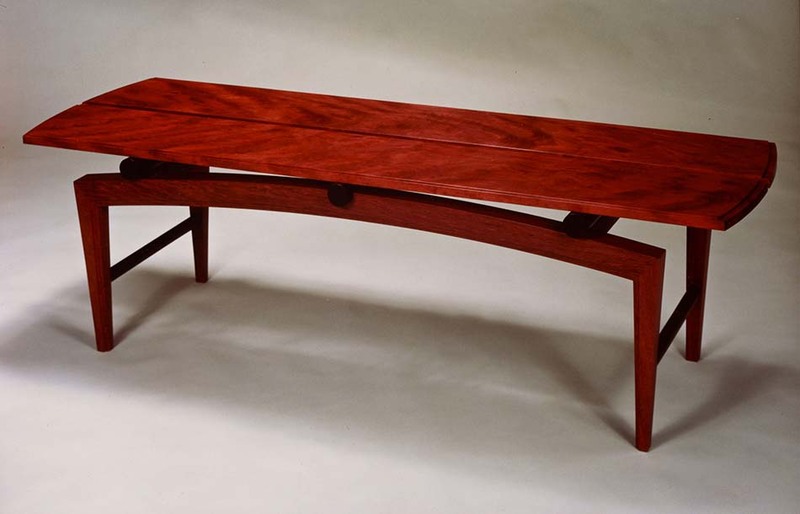 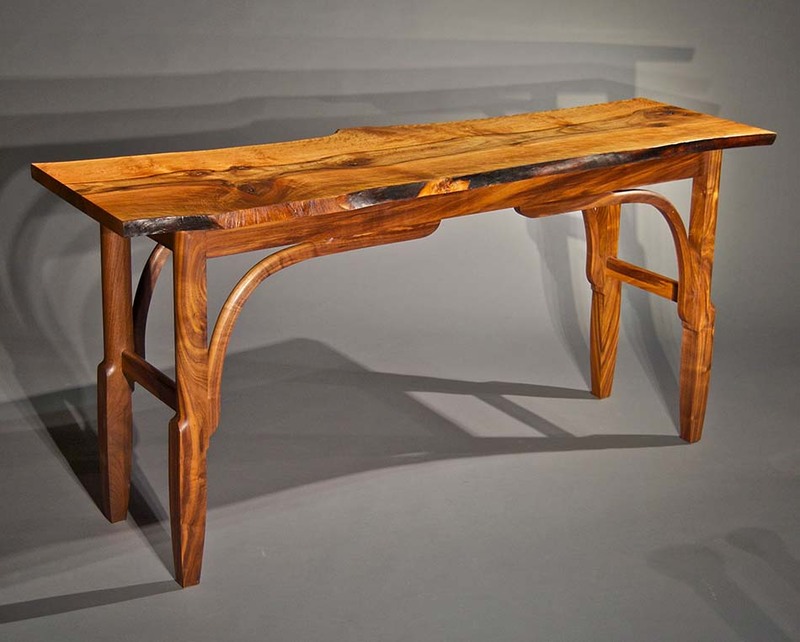 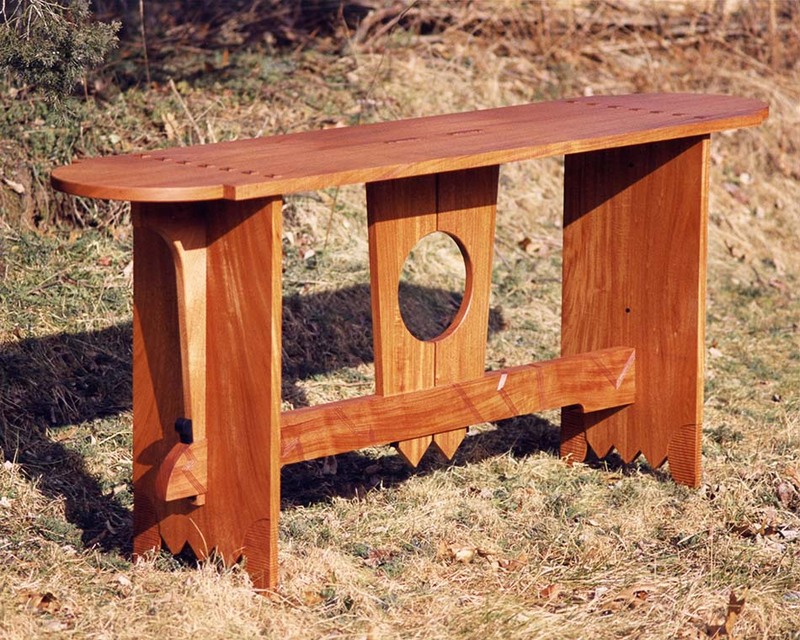 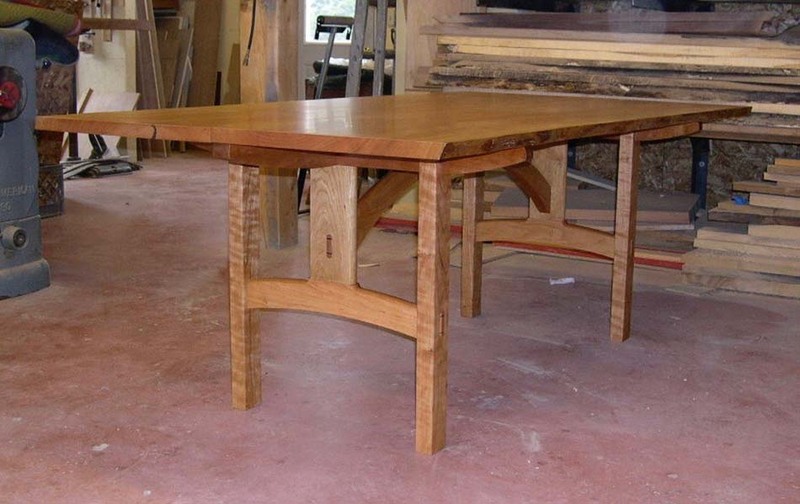 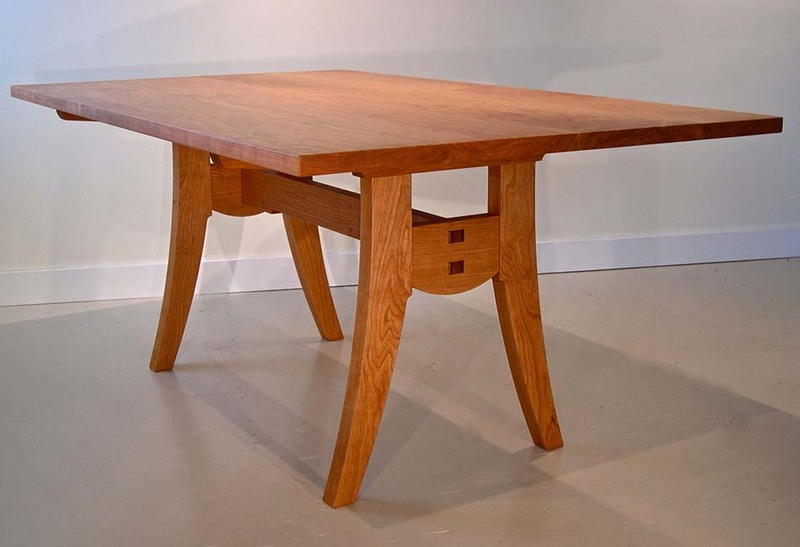 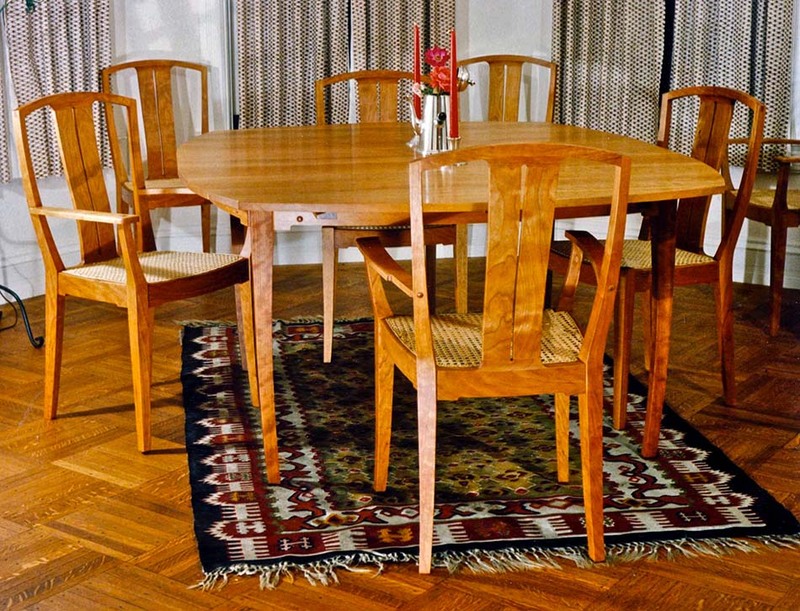 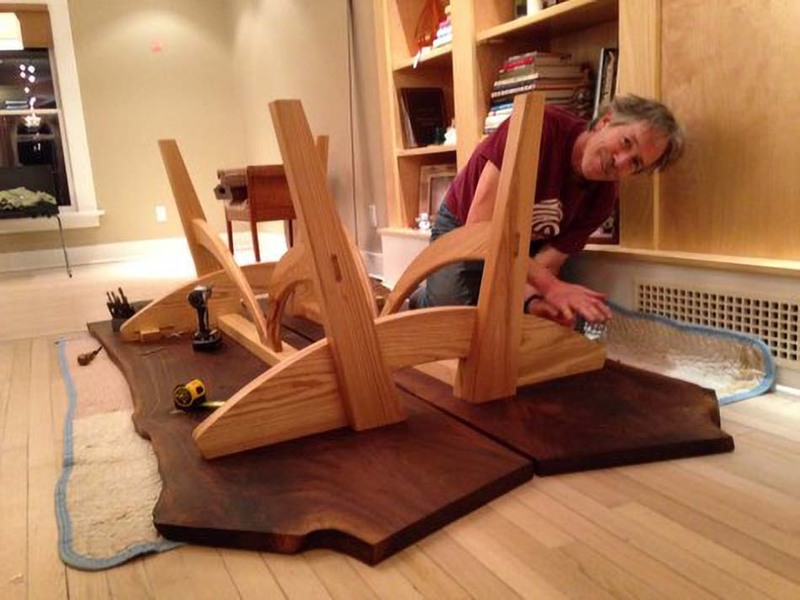 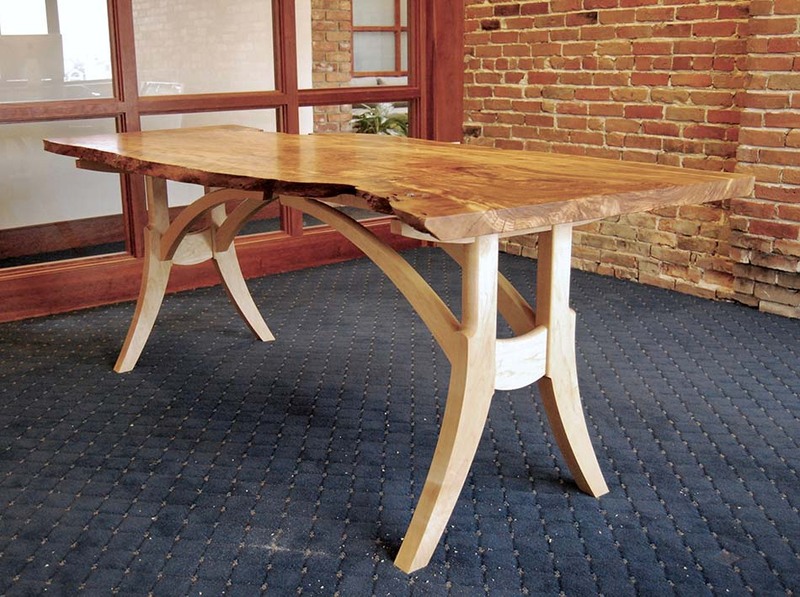 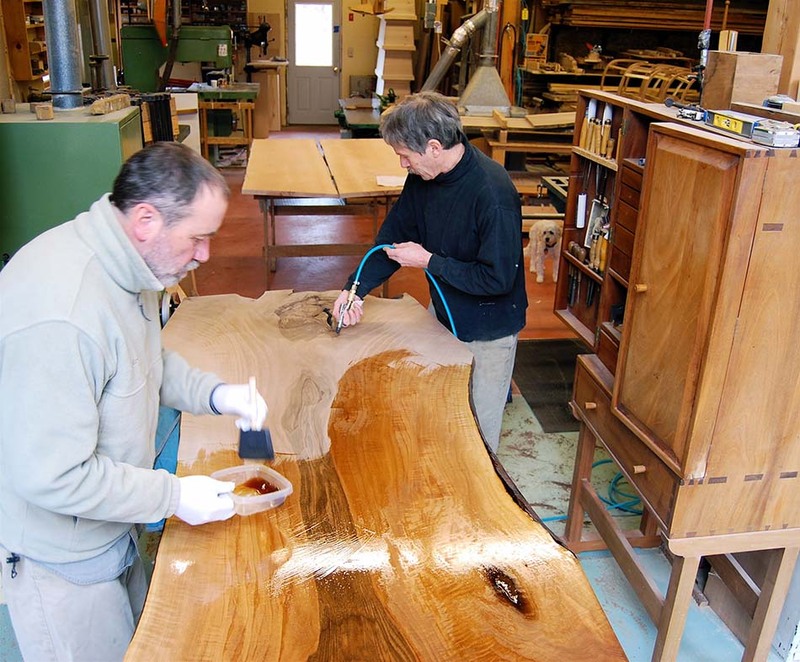 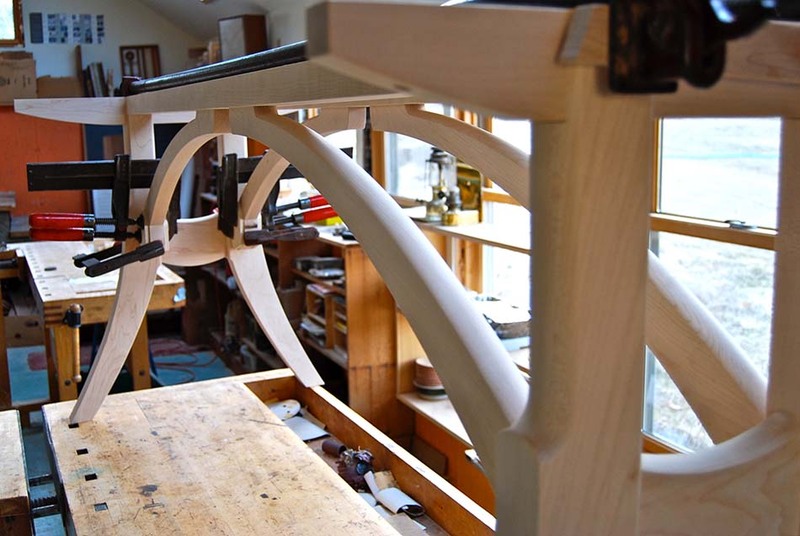 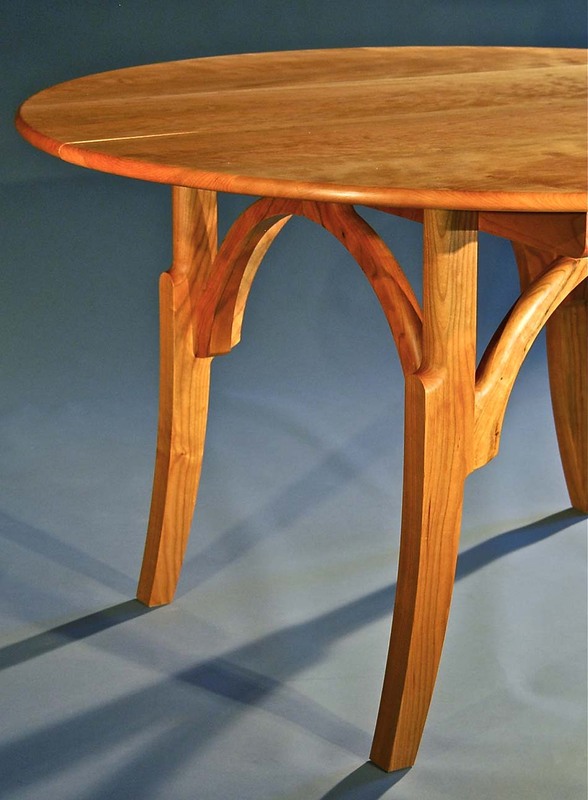 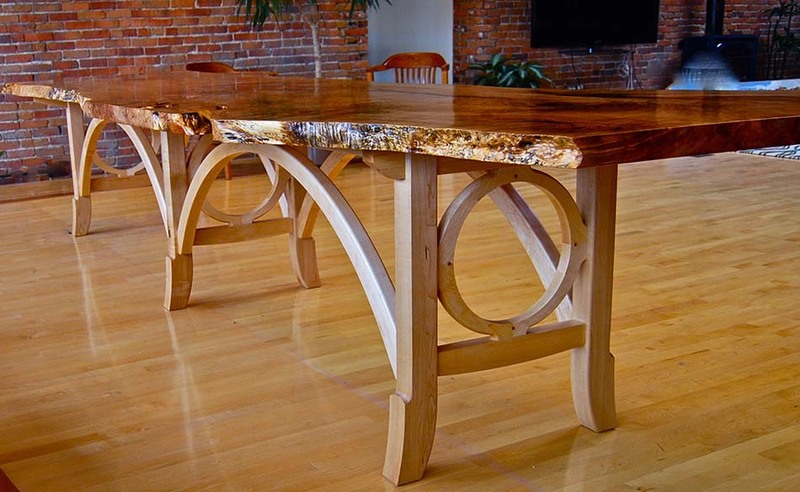 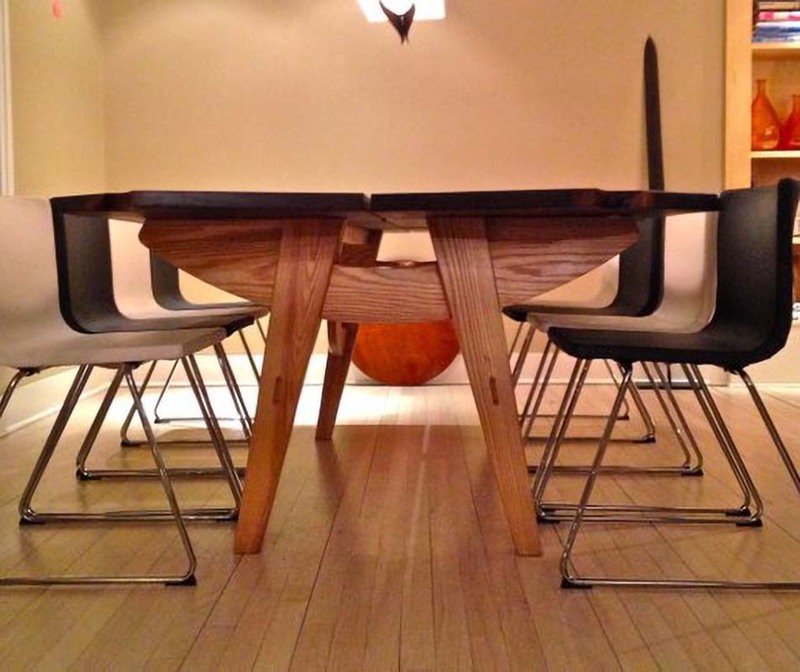 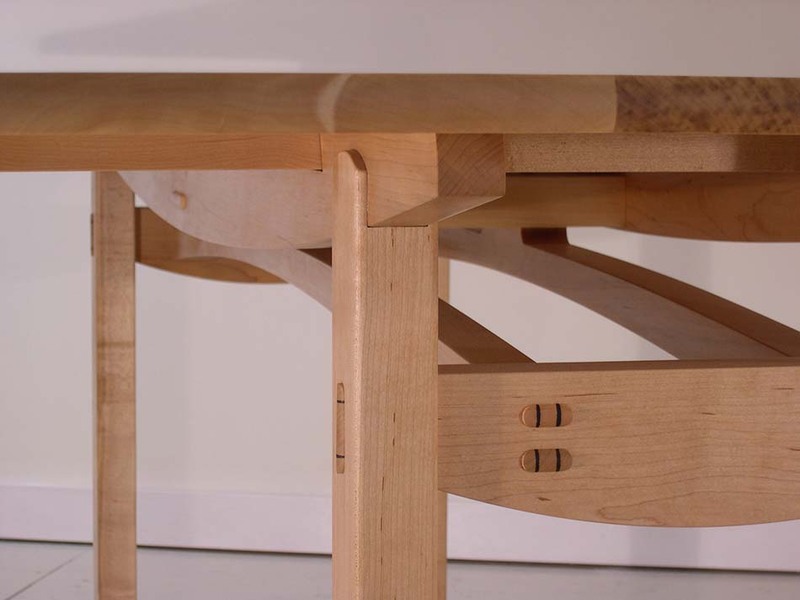 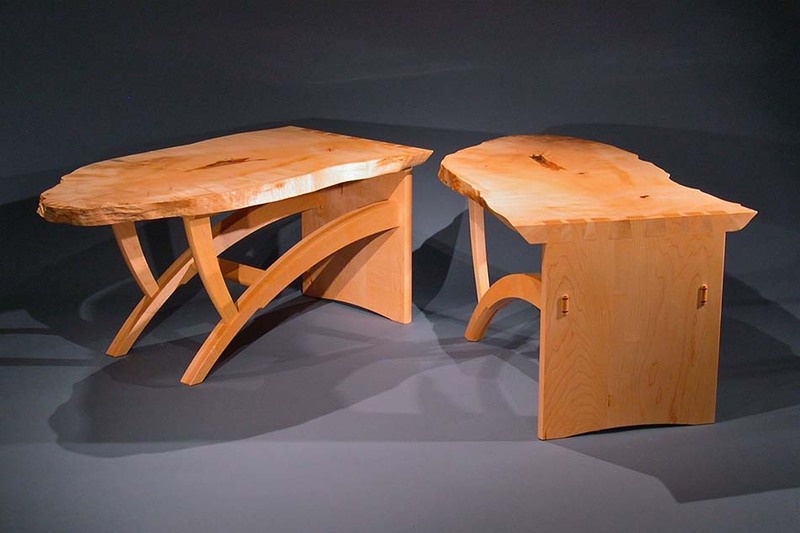 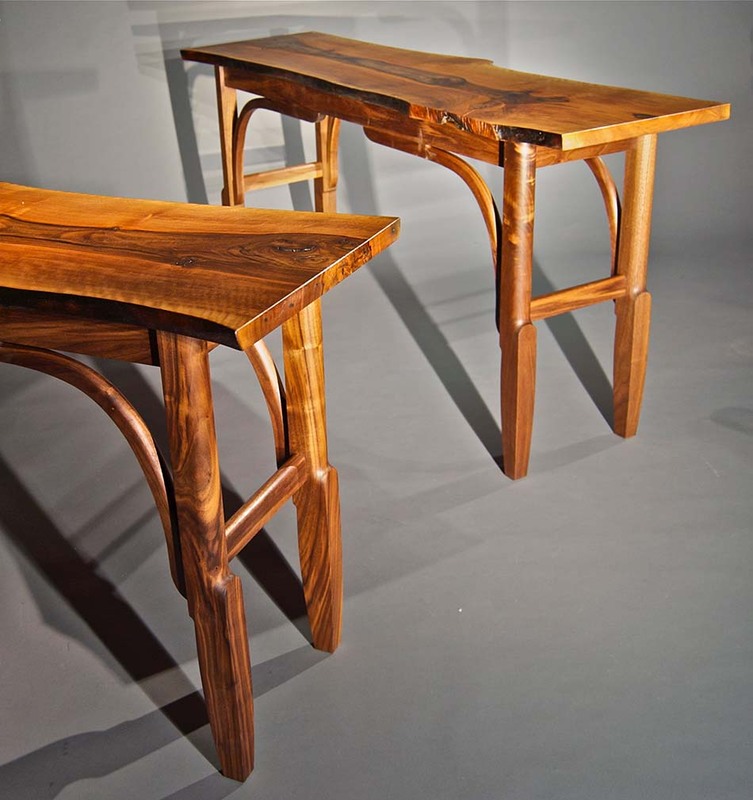 Since 1982 we have designed and crafted many beautiful tables for multiple purposes. 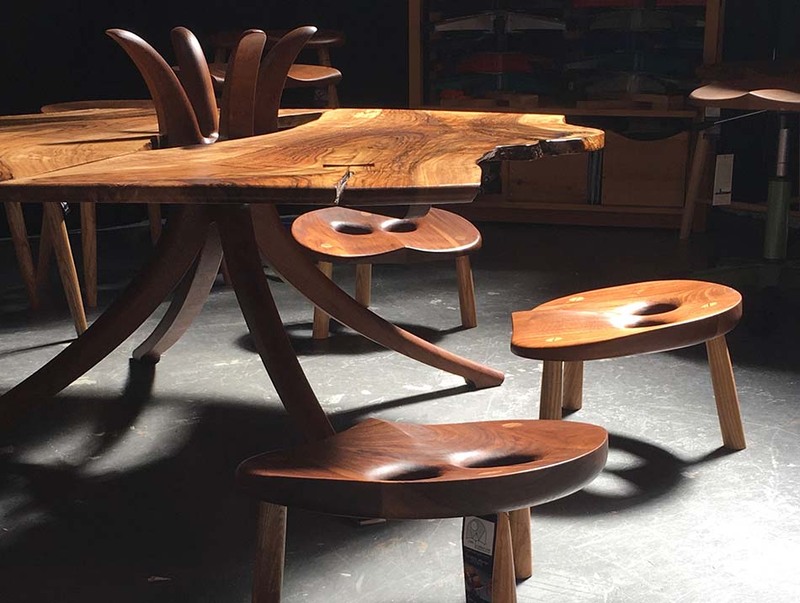 With a constant stream of Owl chairs and stools being ordered by our happy customers, there is often a need for a beautiful table to complete a need or a dream. 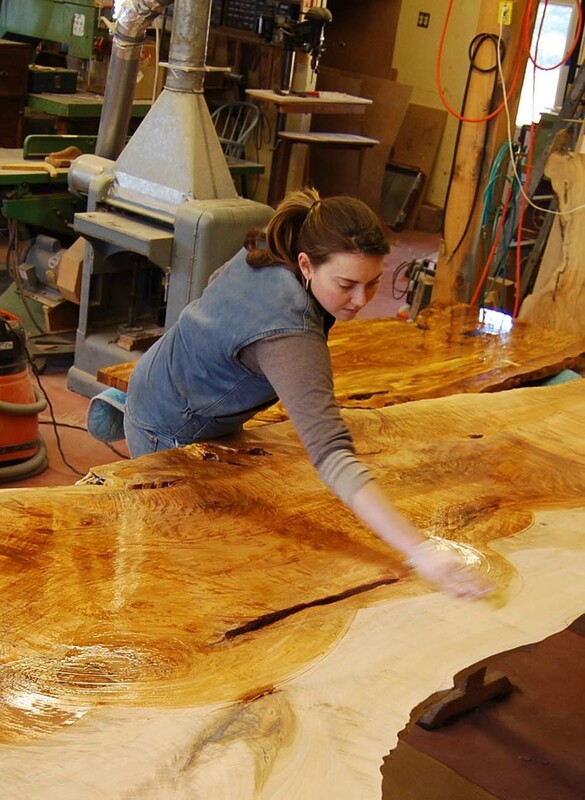 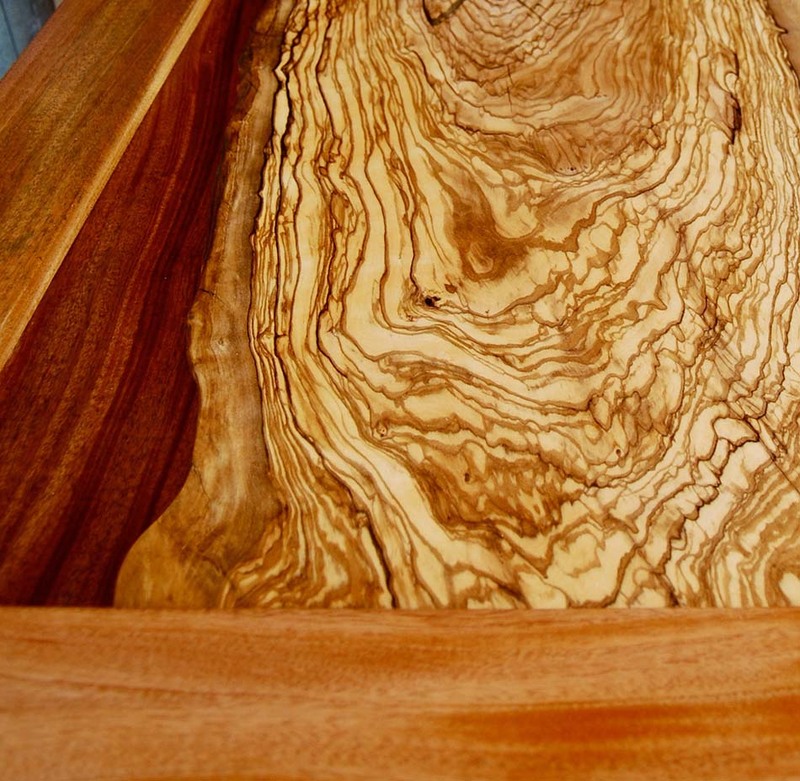 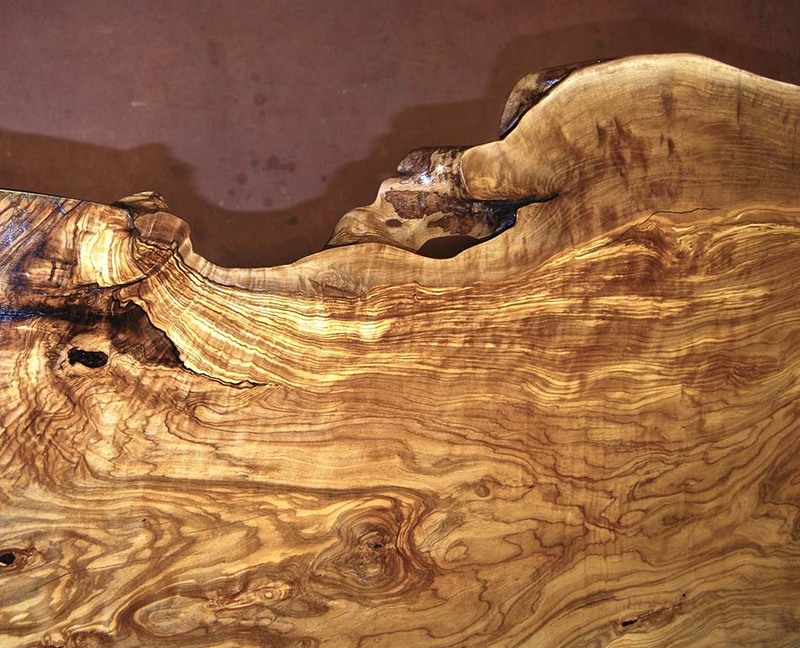 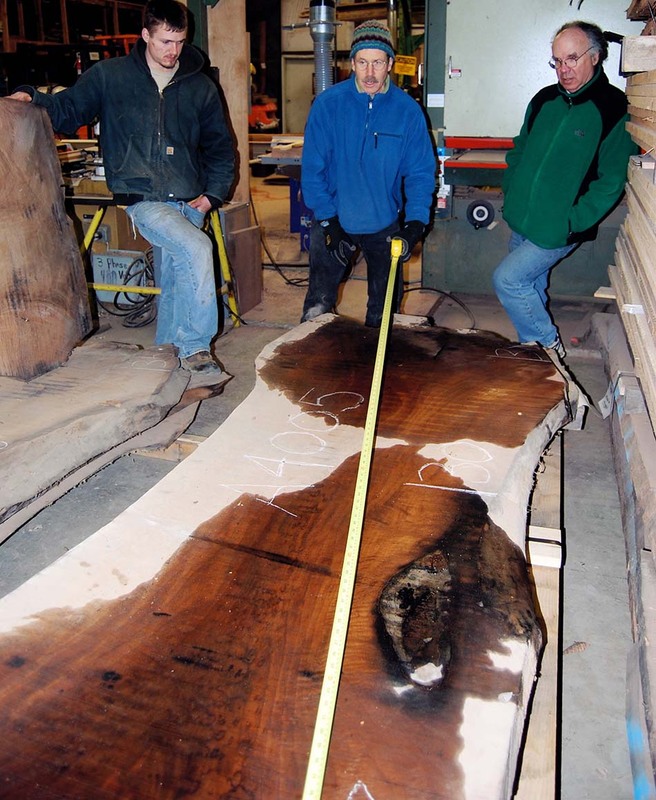 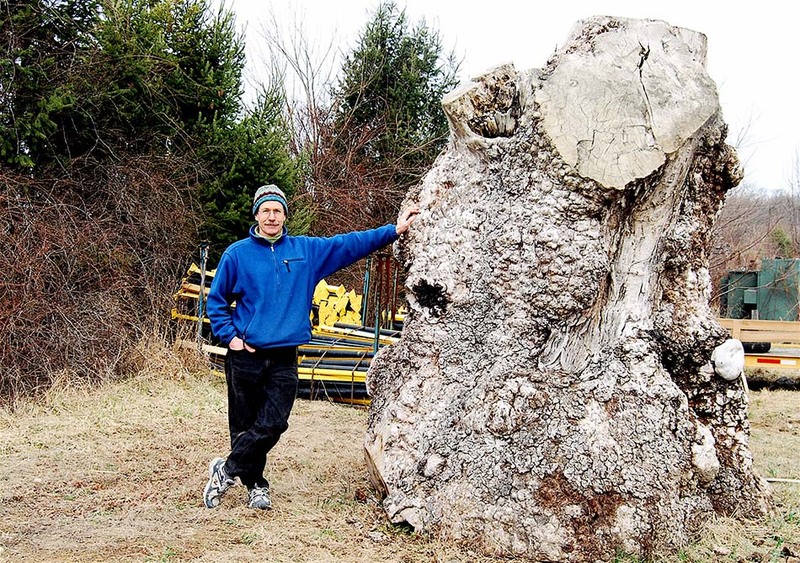 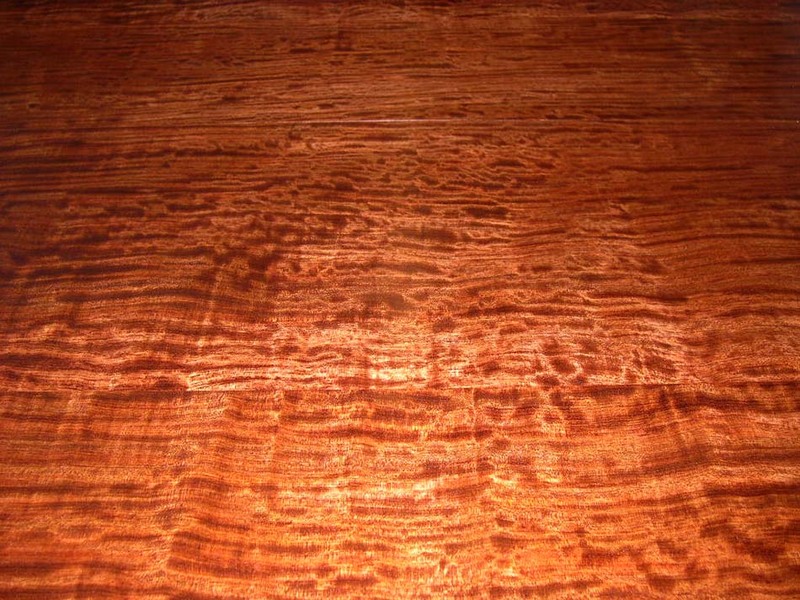 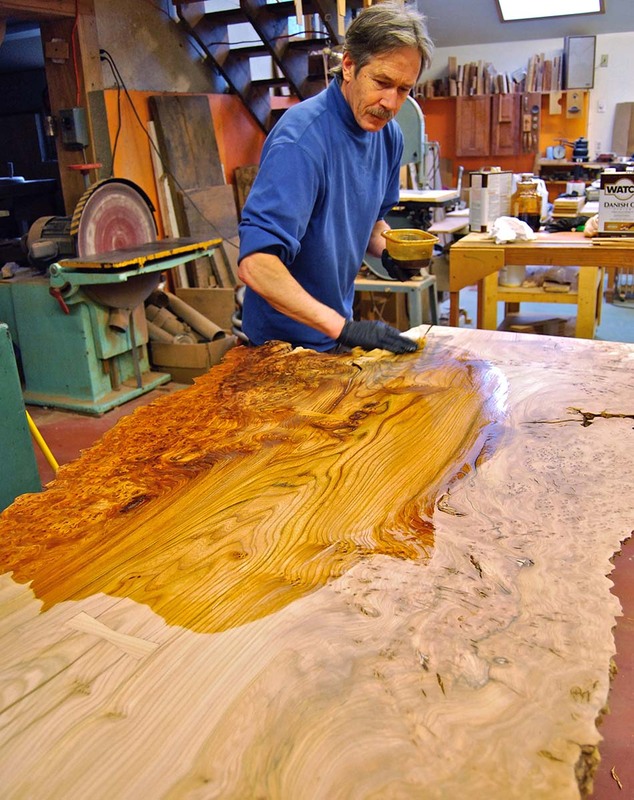 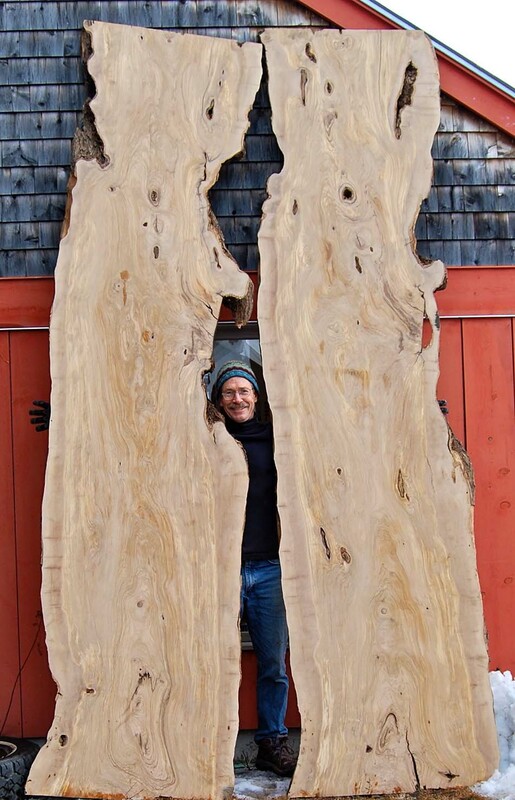 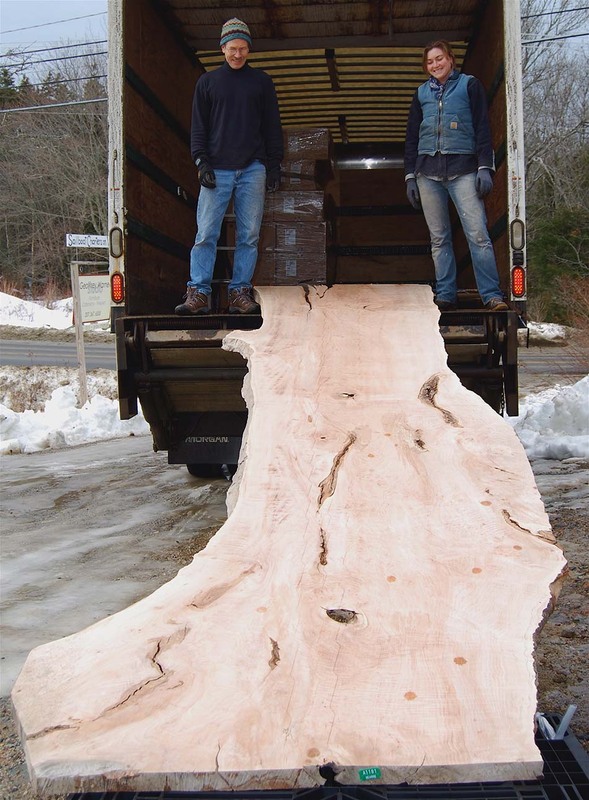 Have you ever had a conversation with a beautiful slab of wood? 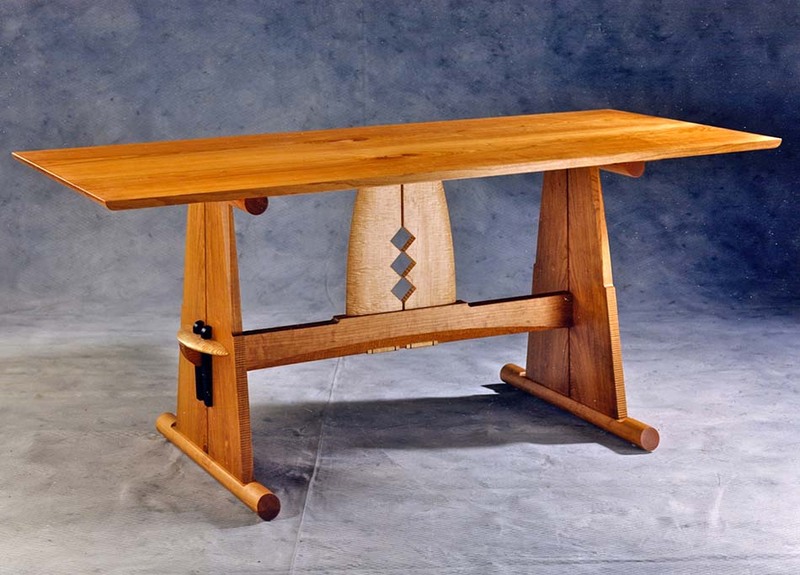 Consider this possible while conversing with Geoff about your commission! 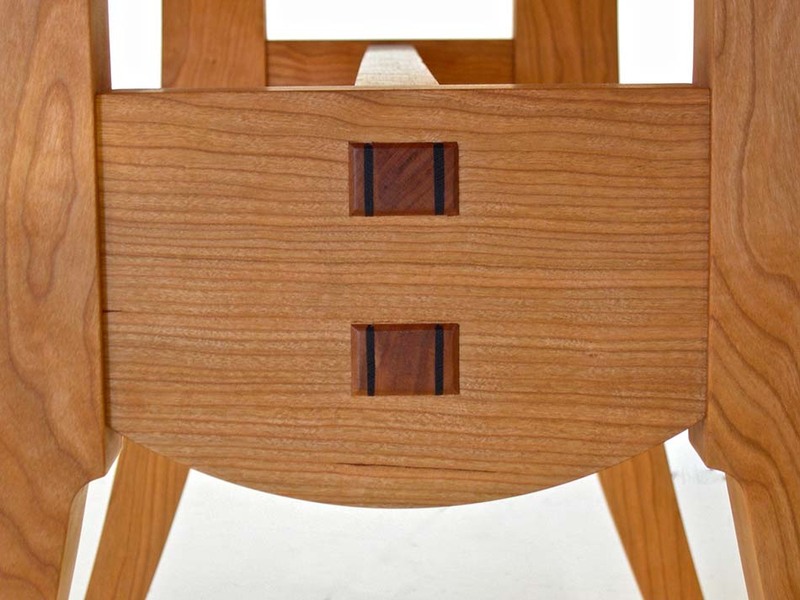 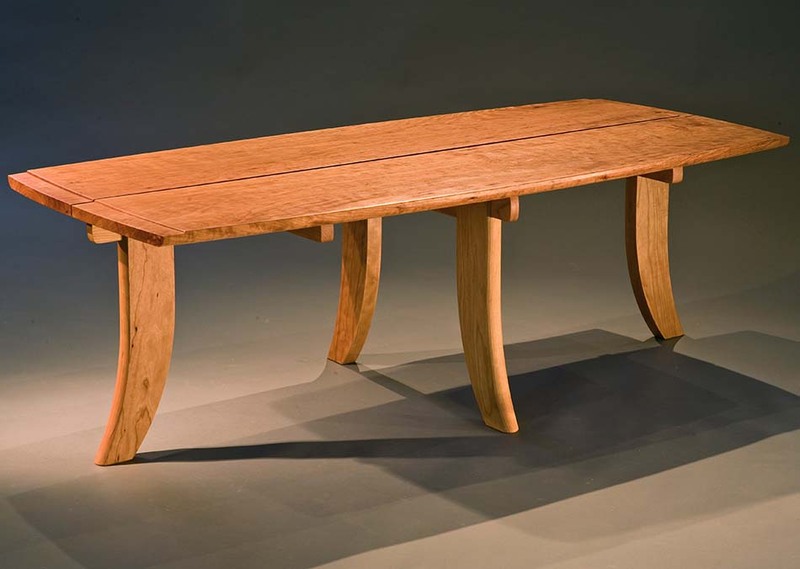 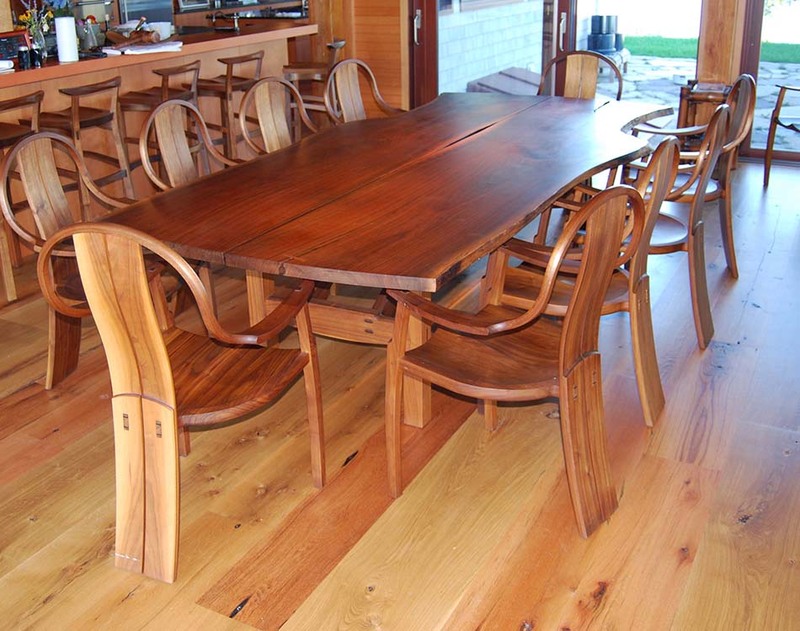 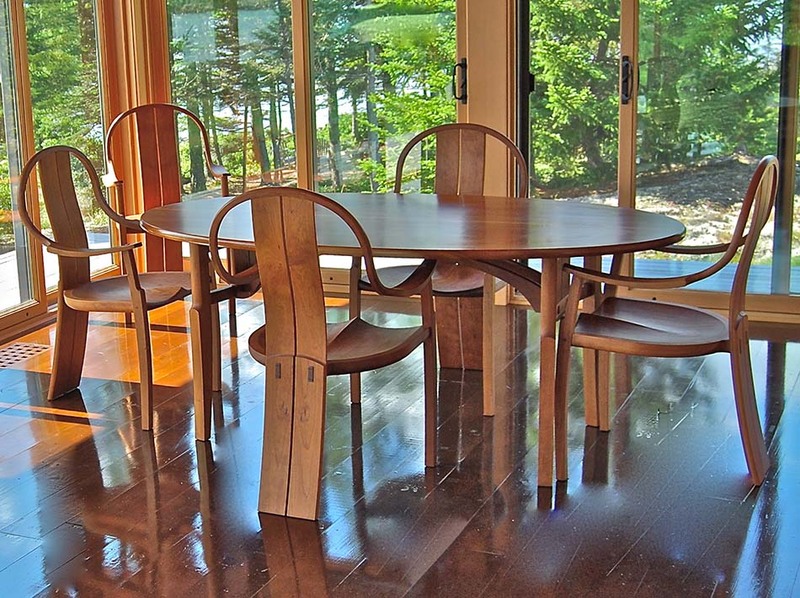 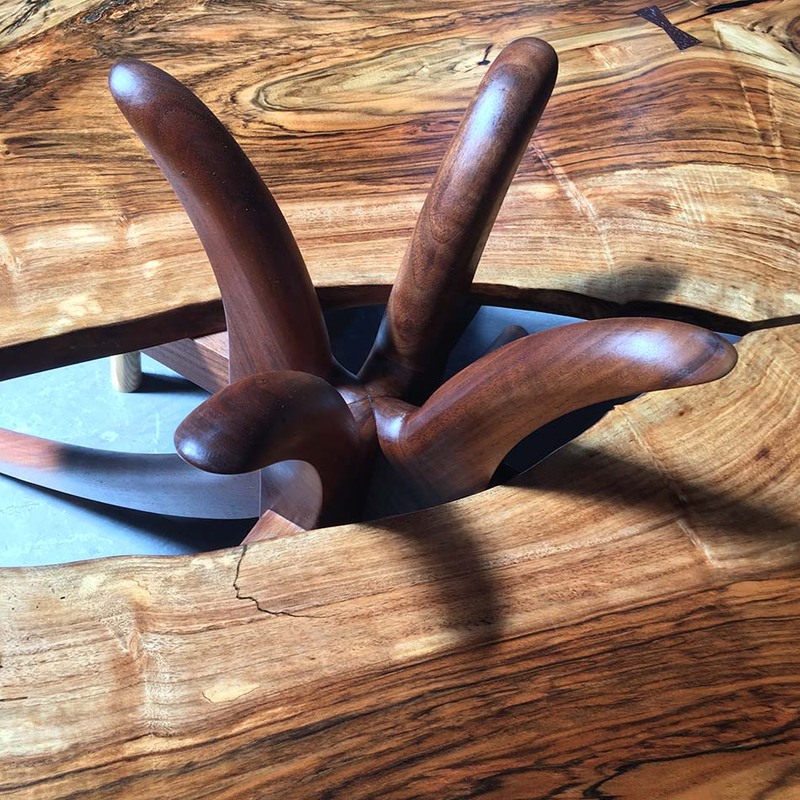 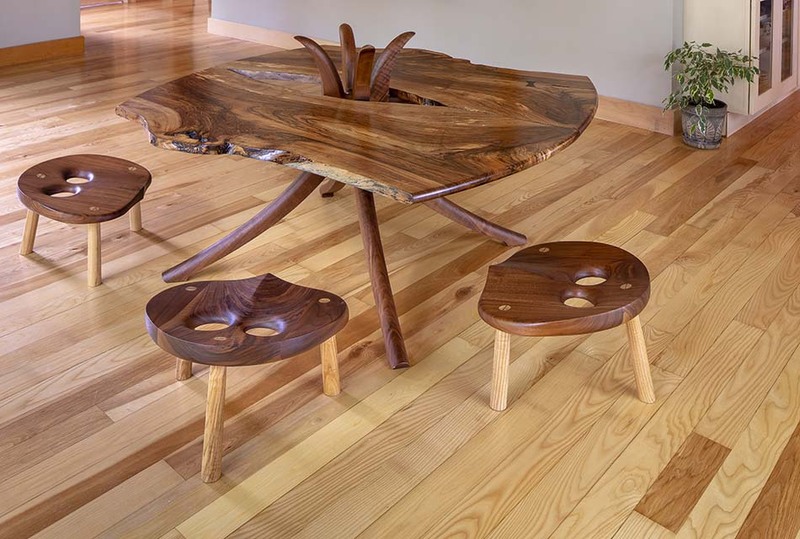 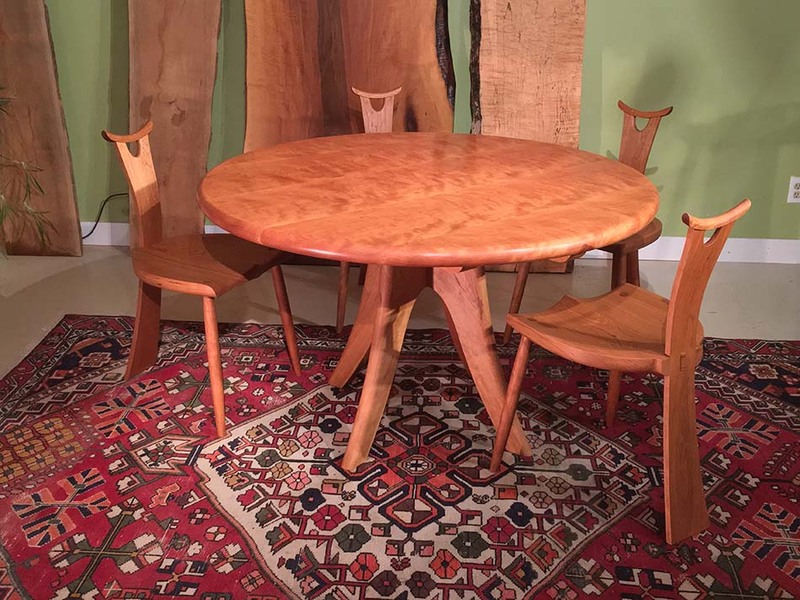 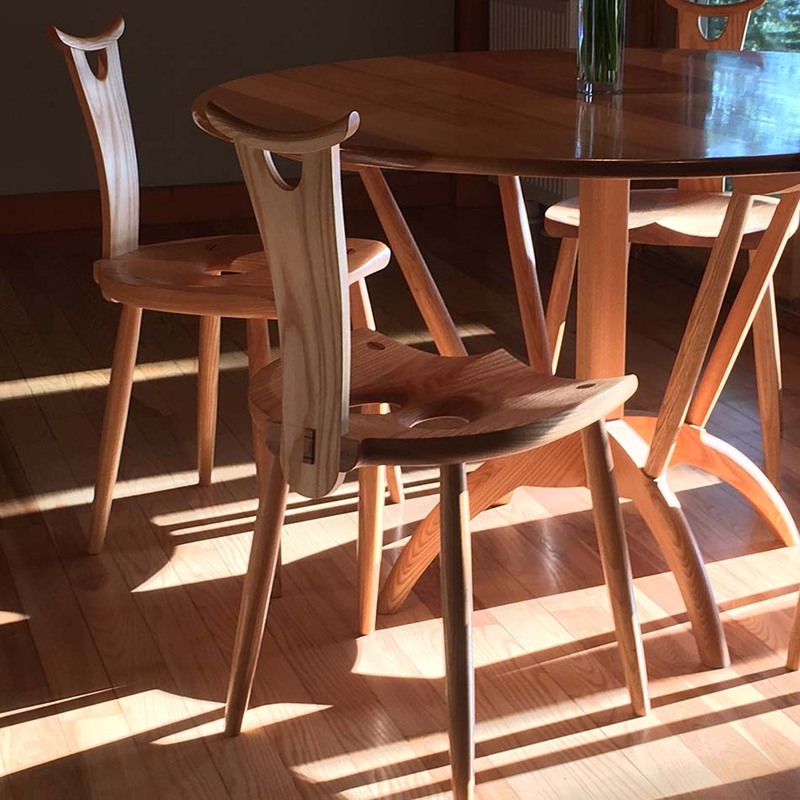 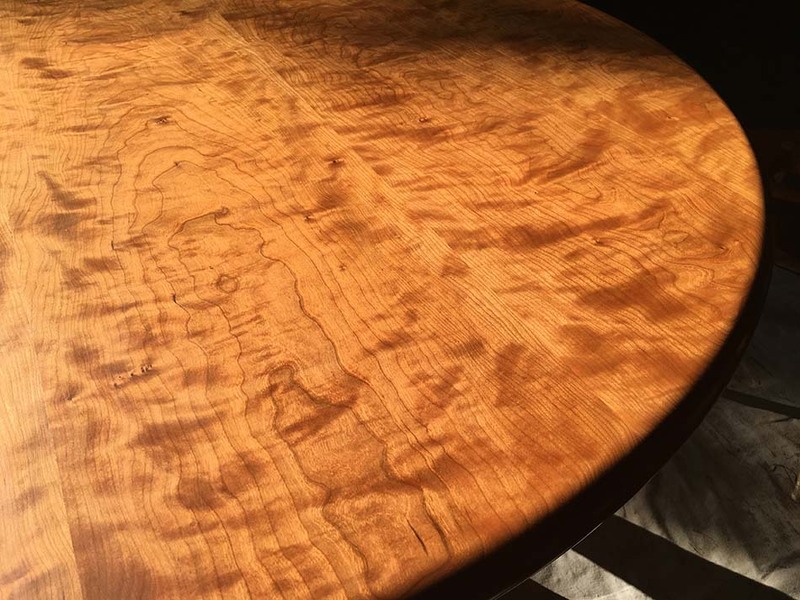 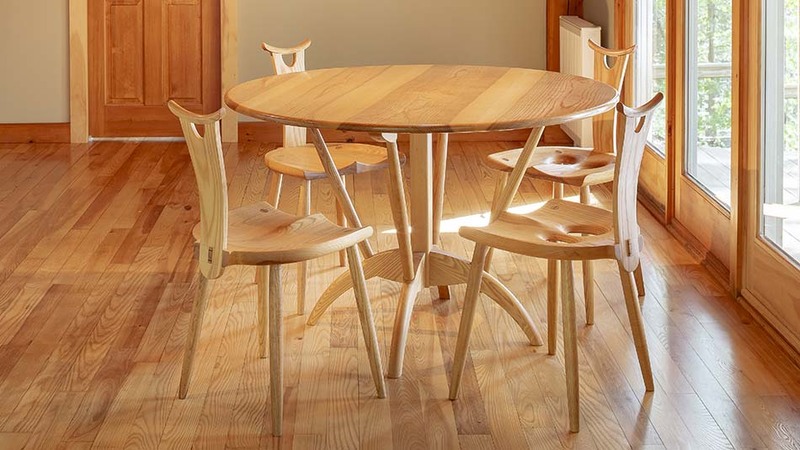 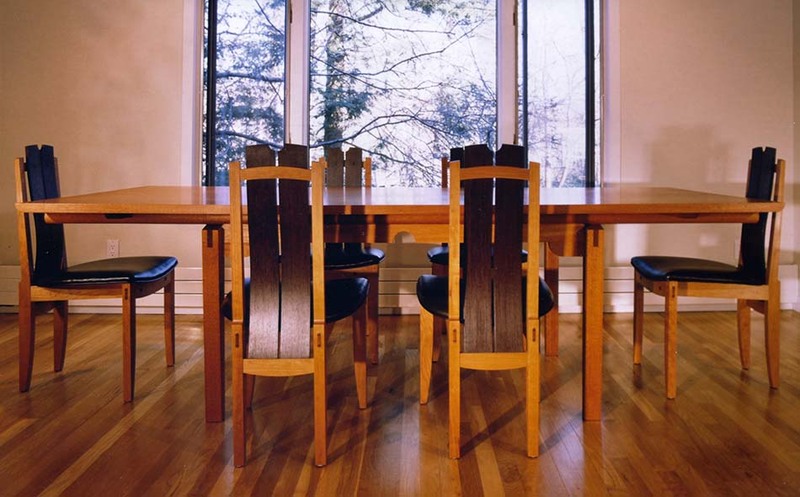 We include wood in this gallery because often the design for a table is directly inspired by the shape or grain in an interesting piece of wood. 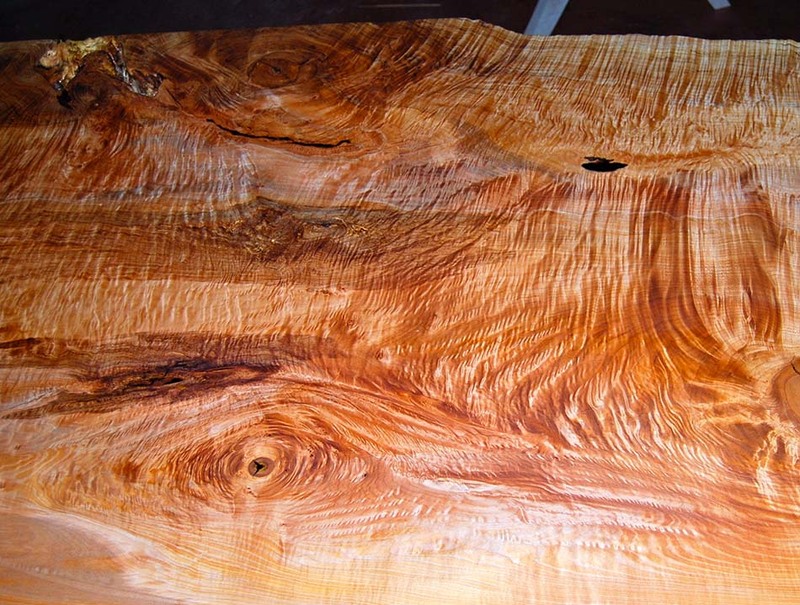 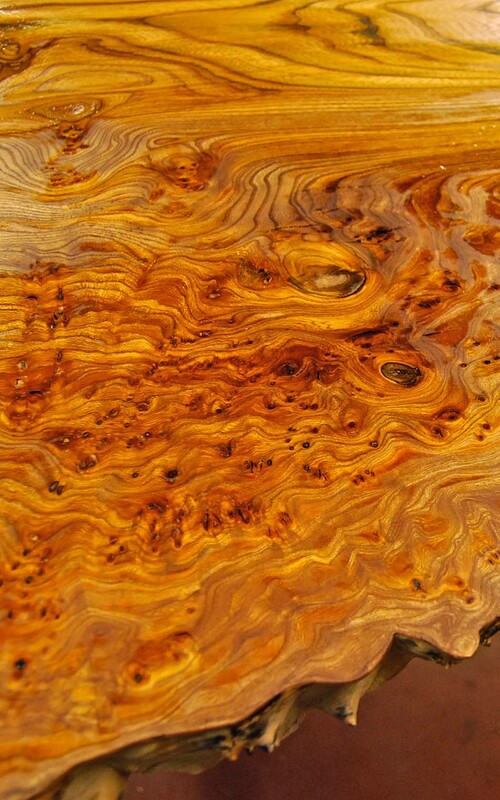 We have included some beautiful boards and multiple species samples to inspire, your imagination. 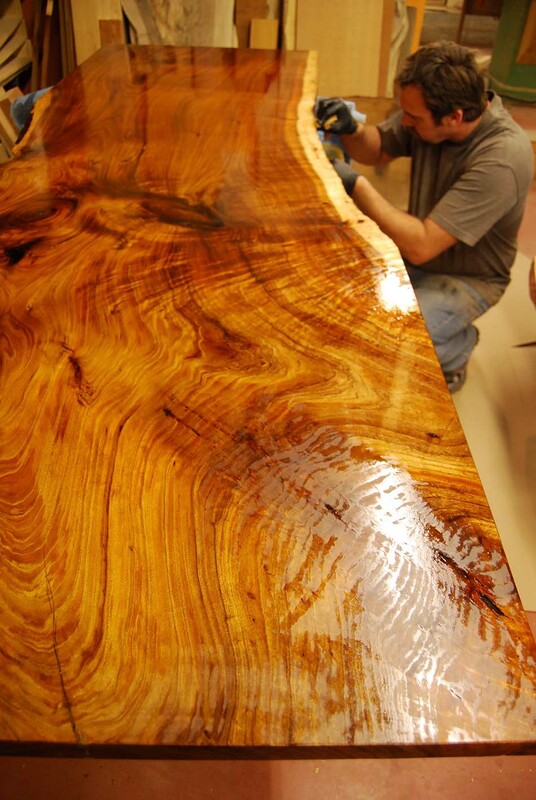 Won’t you consider us to make something special for you?